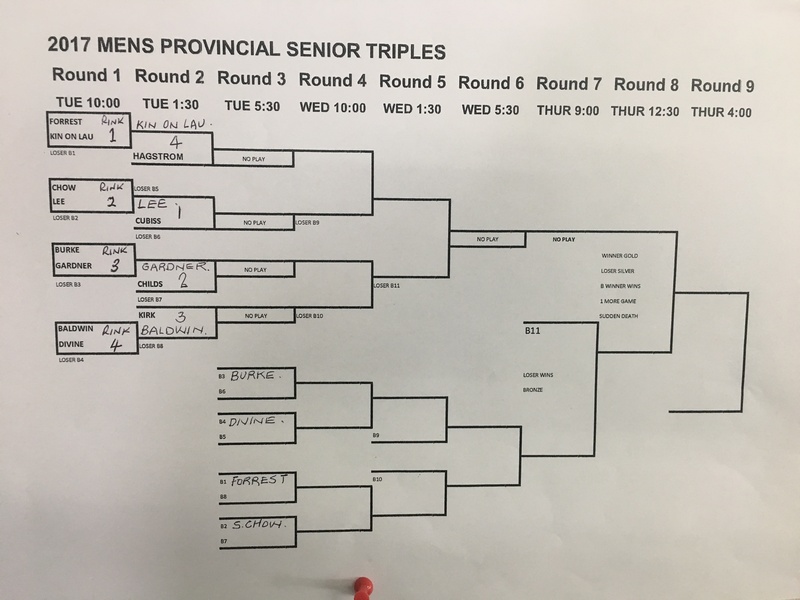 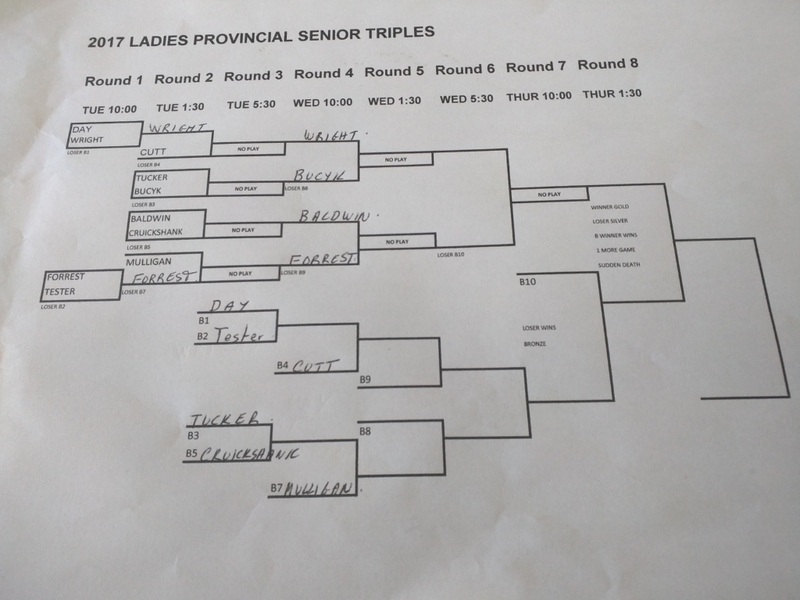 Its been a great start to the 2017 Senior Triples as Teams have made their way to the Vancouver Island to compete for this years Championships. 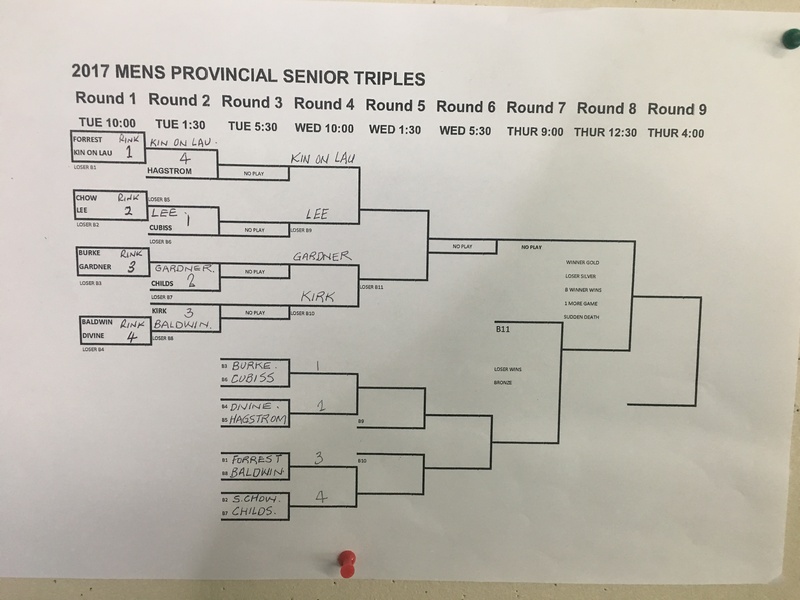 The Women are up at Port Alberni LBC and the Men have made their way to Qualicum Beach. 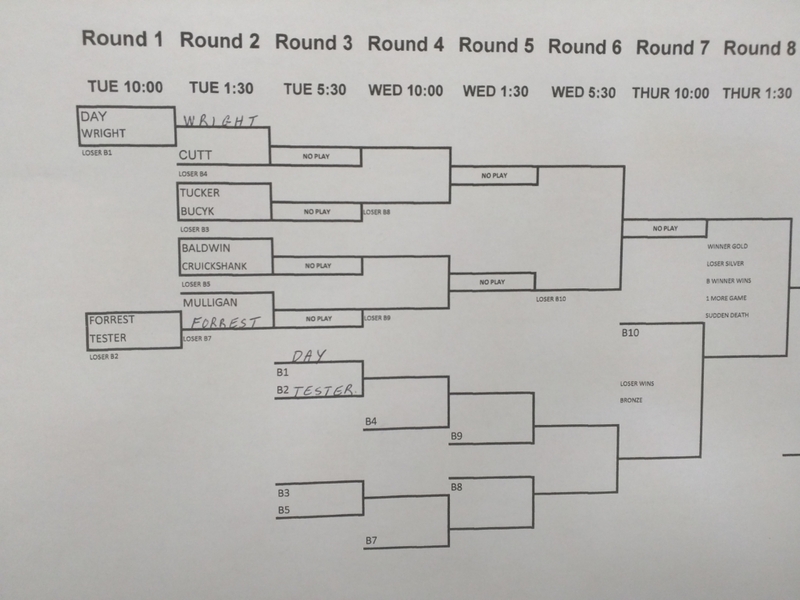 Early Round Results and best of luck to all the Teams.